Become a High Heart Medicine Healer. 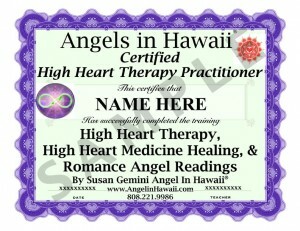 Susan Gemini Angel In Hawaii will certify you to become a Heart Therapy Practitioner and also a Romance therapist to work with clients High Heart. You will be able to heal people who have experienced a blow to the heart and hearts in deep pain. 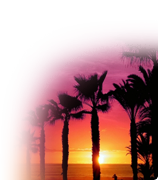 You will learn how to do High Heart Medicine Healing and how to work directly with Creator to heal anything from, Disease, Depression, and anything else that is keeping you or a Client from pure Love, joy, prosperity and finding your romance and twinflame ! and their Twin flame by Healing old toxic energy that has been trapped for life times in their High Hearts. 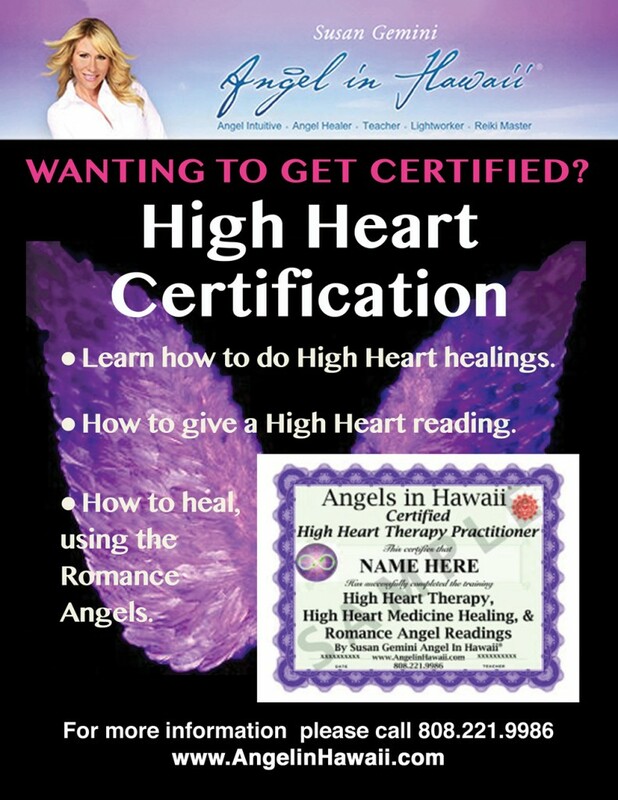 Learn what Angels High Heart Therapy Medicine is and how to use it with clients, or in your own life. You will be amazed at how easy it will be to attract Romance, Passion, and True Love. You will deepen your Angel Healings with these advance powerful techniques that Susan Gemini will teach you. 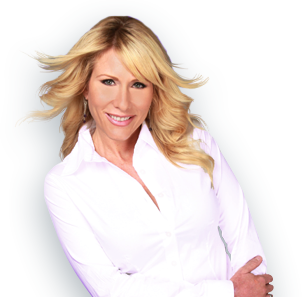 In this workshop you will learn about Romance Angels and how you can work with them to heal anything in your life. You will also learn all about Heart Therapy Healings. 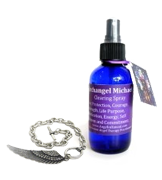 How to heal, using the Romance Angels. How to do and give an High Heart reading. Learn how to do High Heart healings.